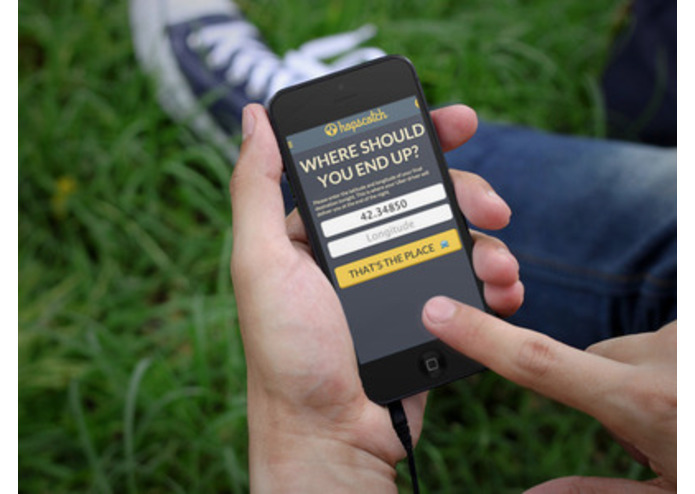 Hopscotch is your bar hop buddy, helping you have a good time while making sure you stay safe. As you progress through your night, Hopscotch will find you bars, late-night food, and an Uber ride home. Like a good friend, Hopscotch knows your limits. 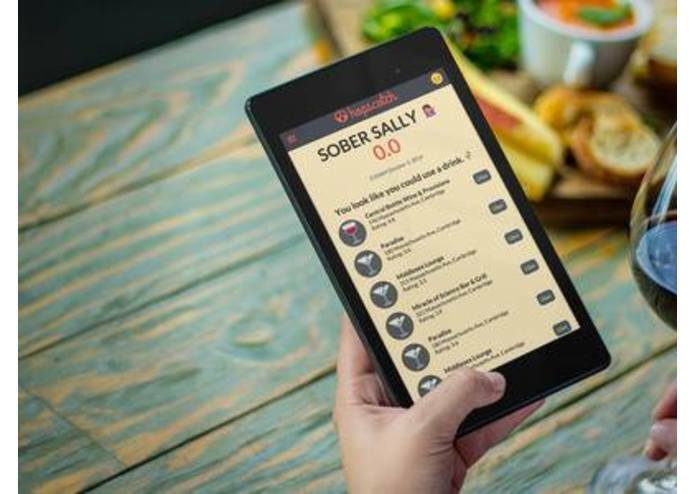 Hopscotch monitors your blood alcohol content with a Bluetooth-enabled breathalyzer, recommending bars when you're sober, late-night food when you're having a good time, an Uber as soon as you exceed the legal limit, and no options other than a ride home when you've had too much to drink. 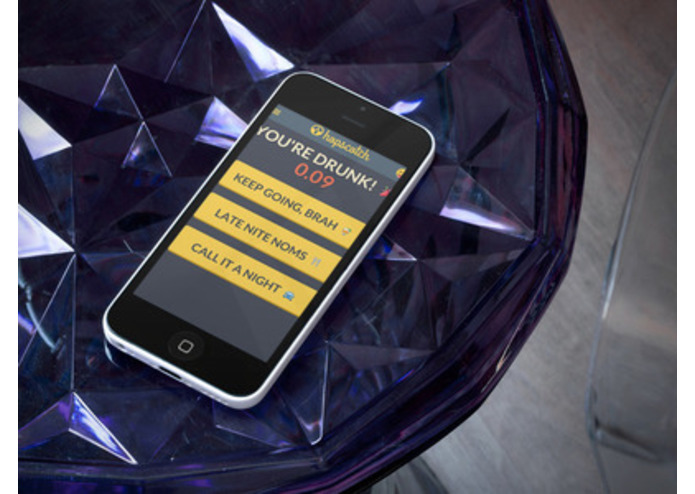 In addition to offering different options based on your BAC, Hopscotch's UI adjusts itself for optimal usability over the course of the night. 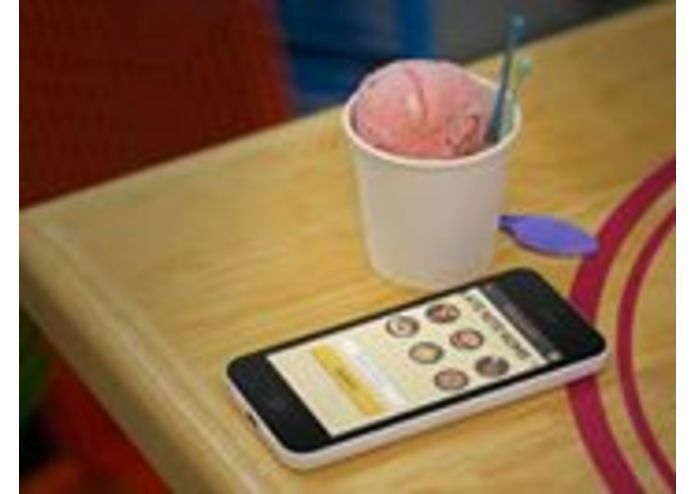 In the beginning, Hopscotch offers the option to pre-plan which bars you're going to visit, and sends helpful reminder texts so you stay on track. 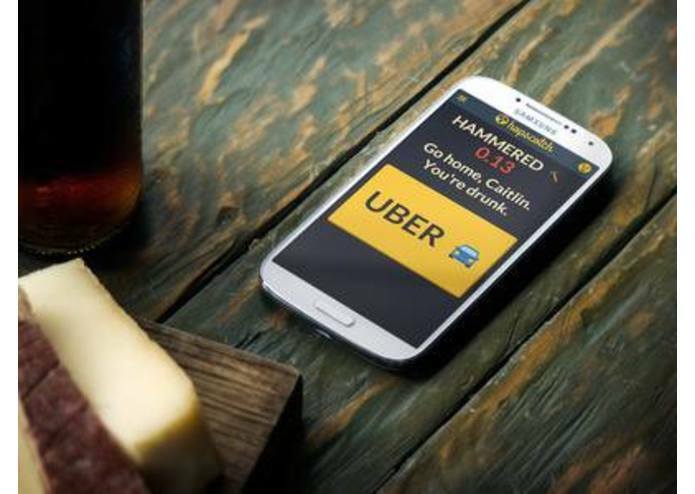 It also asks for your final intended address, so ordering an Uber at the end of the night is as easy as a click of a button. As your BAC rises, Hopscotch's fonts and buttons get larger, simpler, and easier to read, making it easy to stick with your plans. 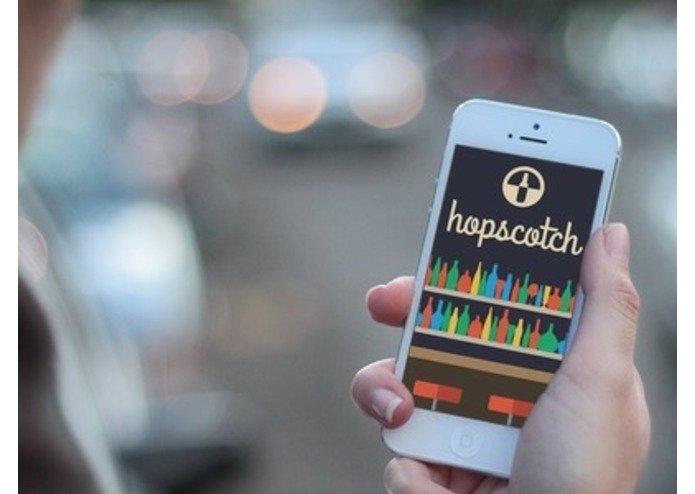 Hopscotch is a Ruby on Rails mobile web application which uses the BACtrack breathalyzer API for BAC readings, the Google Places API for bar and restaurant recommendations, the Twilio API for text message reminders, and the Uber API for calling a ride.